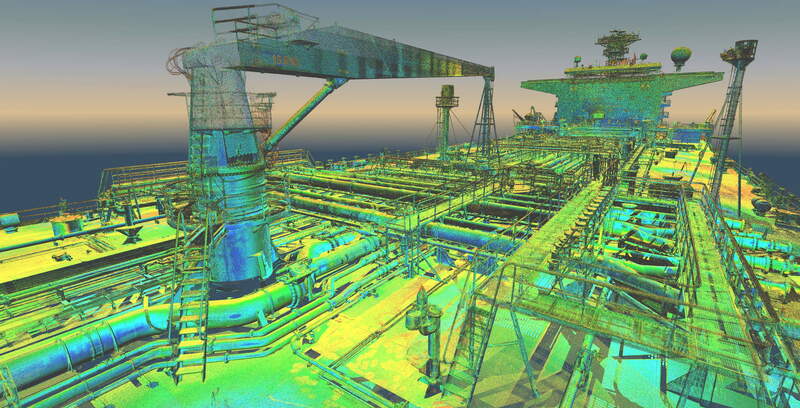 We have extensive experience completing as-built surveys for offshore installations (oil rigs) and vessels. 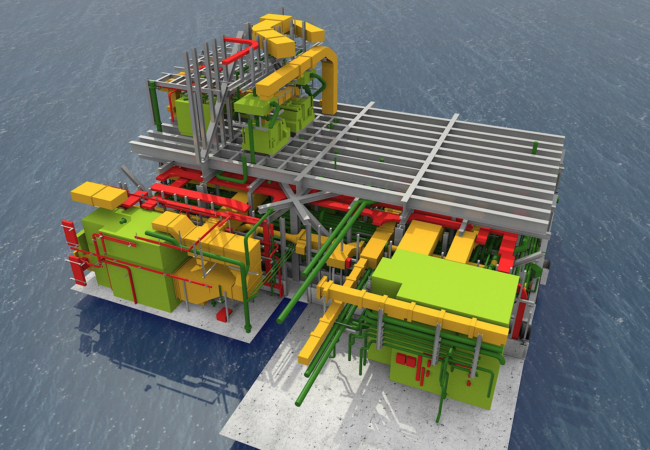 We have safety training for the offshore industry accredited by OPITO & NOGEPA. Knowing the time critical nature of the oil and gas sector we can mobilize a team quickly and we are ready to travel wherever required. 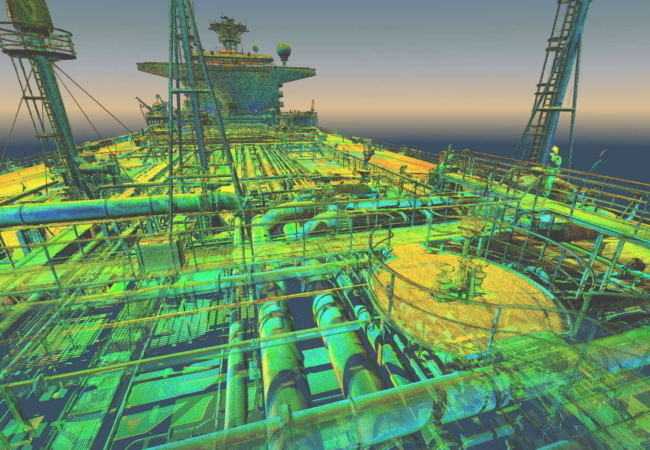 For many years completing oil and gas surveying we have developed bespoke solutions to maintain absolute accuracy and complication-free workflow. 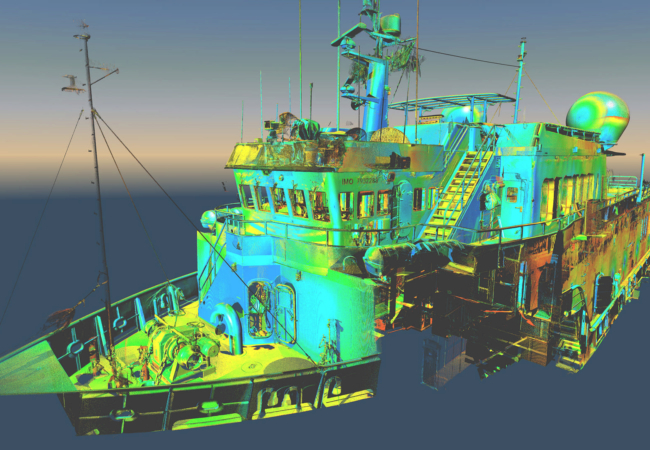 Even if the survey is performed offshore on the floating object we utilise precise Total Station to measure control points that are later used for cloud registration. 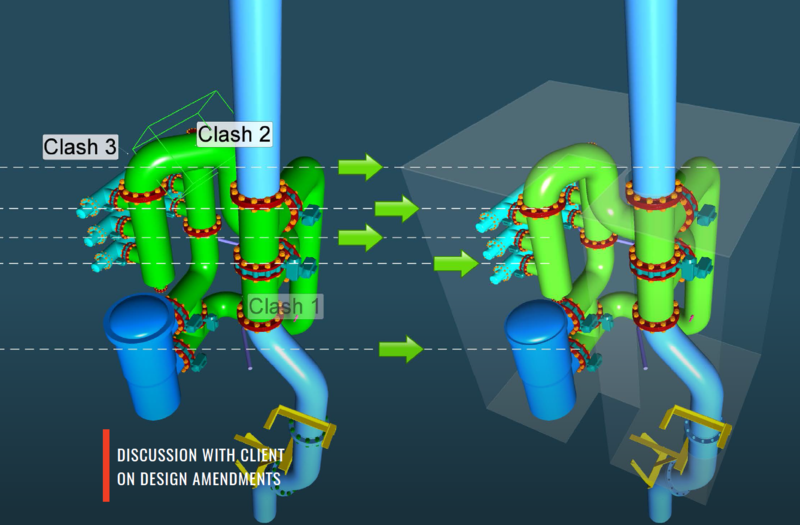 This operation becomes especially difficult due to lack of the stable and fixed positions for the instrument. 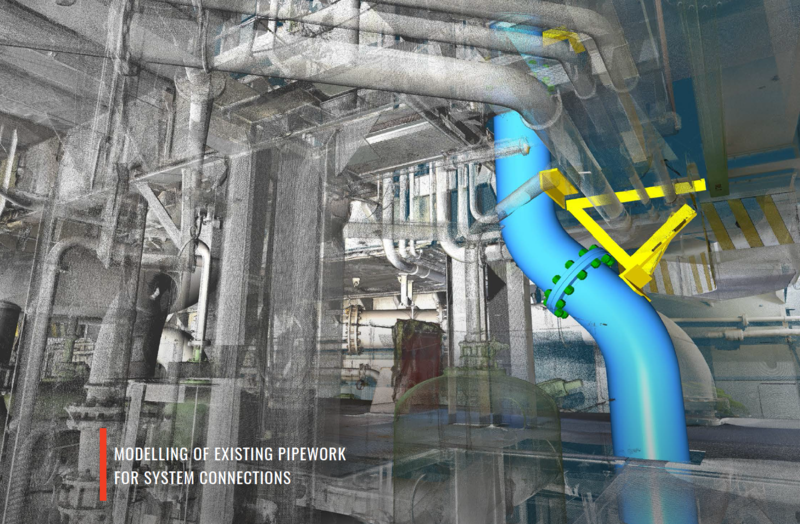 With this in mind, we have developed and implemented a specific workflow for survey and network adjustment in instances where it is not possible for a total station to be levelled. 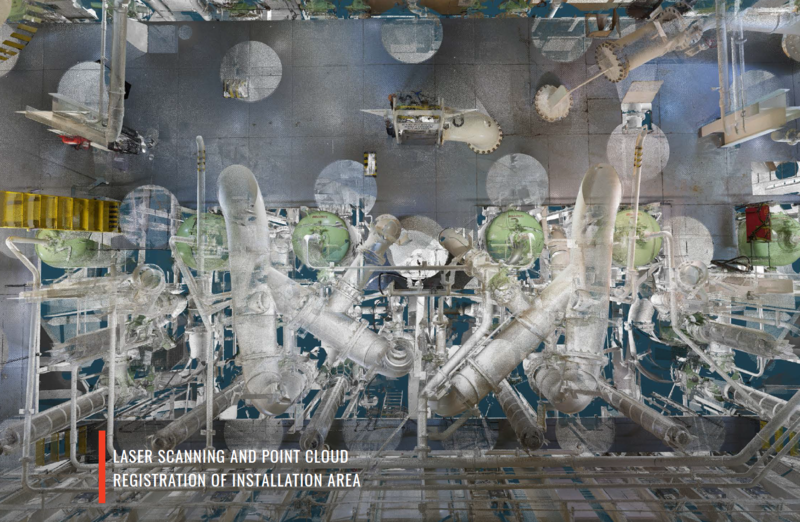 Our team of engineers and CAD specialist are experienced in modelling and point cloud processing of offshore installations and vessels which are very often compact and dense with detail. 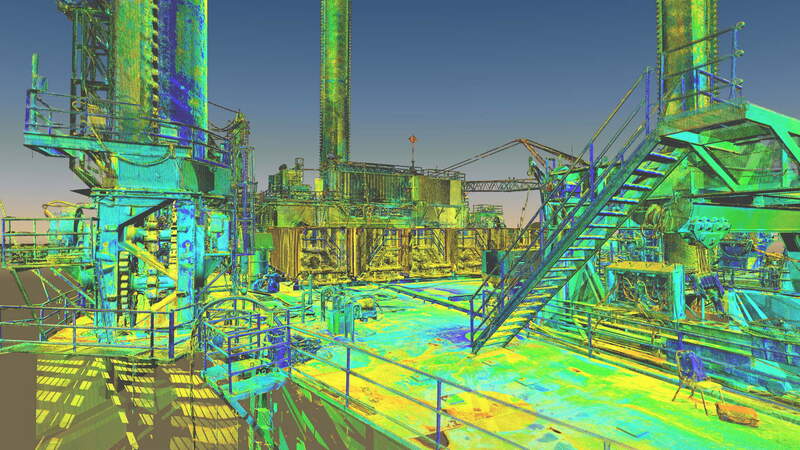 We can either convert the point cloud into simple 3D CAD models or we can construct intelligent models compatible with AVEVA PDMS, AutoCAD Plant, or Open Plant. 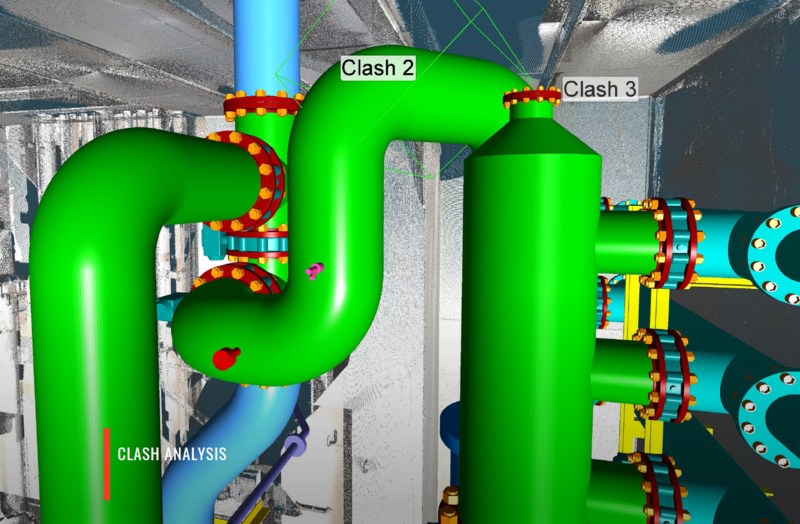 As with onshore industrial sites, we can support our client at the design stage performing clash analysis and even suggest the optimal routes for piping and positions for equipment. 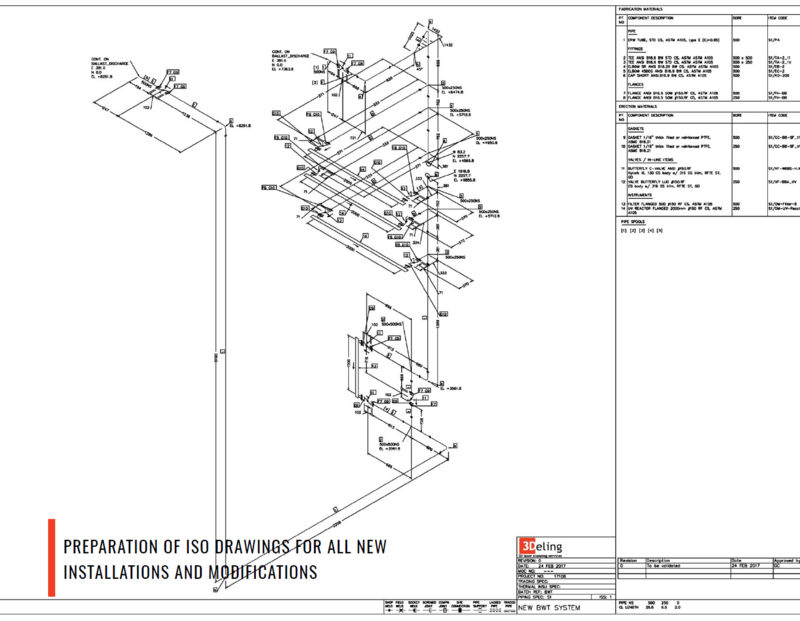 We aim to be flexible in our approach, with all products being delivered in a compatible format with the clients existing systems. 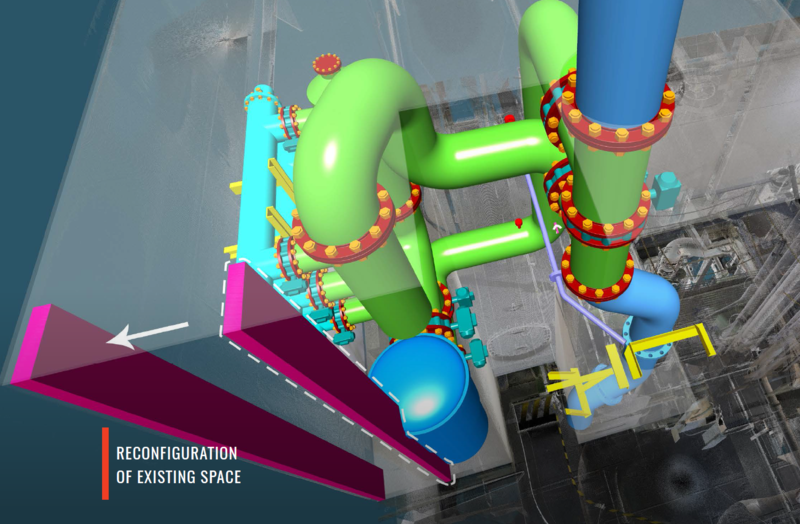 a new location, so that any microorganisms or small marine species are killed off. The BWM Convention will enter into force on 8 September 2017. 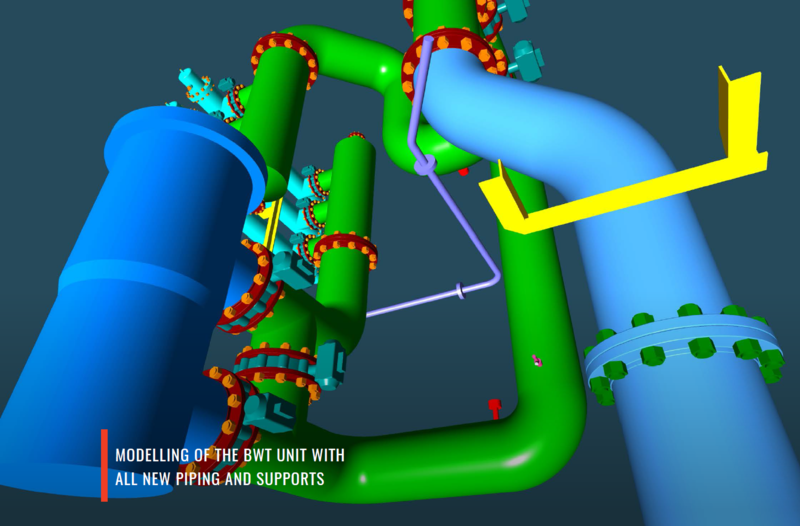 3Deling offer a fast and cost effective measurement solution to support the installation of Ballast Water Treatment solutions.